Nearsightedness, or myopia, is a refractive error which means the eye doesn’t bend the light properly as it enters the eyes. This results in blurry and out of focus vision that requires glasses or contacts to correct. If objects that are close look clear and distant objects are blurred, you have myopia. There are differing levels of myopia; some may need high prescriptions to have functional vision, while others may need to only wear glasses on occasion. 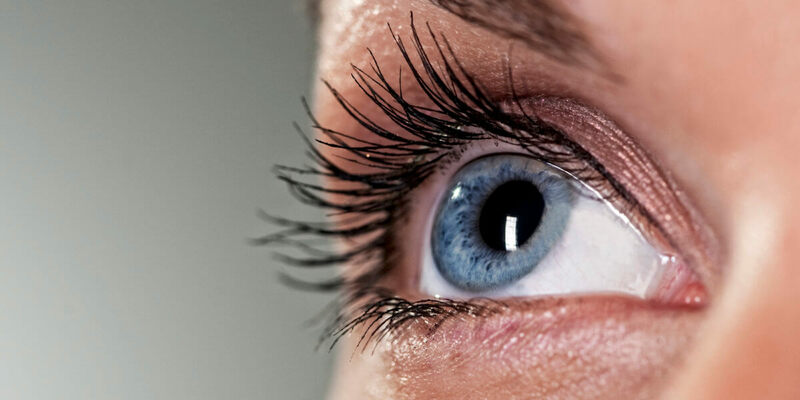 Our staff at Dr. Dorothy Park & Associates in Columbia, SC, will be able to diagnose your eyes condition and determine the best treatment option for your unique situation. We have years of optometry experience and provide a vast array of myopia control options. Difficulty seeing objects far away, such as road signs or a blackboard at school. These symptoms may become more obvious when children are between ages 8 and 12 years old. It is important to recognize a child’s myopia as soon as possible. A prolonged period of struggling with myopia can lead to poor performance in school. There is no set in stone or one size fits all method for correcting refractive errors including myopia. The most appropriate style will vary from person to person depending on the lifestyle and the eyes. The most common method of correcting myopia is the use of contacts. Going this route works by compensating for the shape of your eye, and refocusing light rays. Extra protection from the harmful UV rays of the sun is an extra benefit to using eyeglasses, a special coating designed to screen out UV light is an option. You may have heard of a process called orthokeratology to treat myopia. It uses a series of hard contact lenses to slowly flatten the cornea and reduce myopia. It involves sleeping in hard contact lenses every night. This has been associated with an elevated risk of serious, vision-threatening eye infections. Vision improvement is temporary. After you stop using the lenses, your cornea goes back to its original shape and myopia returns. Low-dose atropine (0.01%) is a new and effective option to slow the progression of myopia in children and teens. You use it daily and recent studies appear promising. It is seen as safer than orthokeratology as it provides the same benefits without the potential side effects. The treatment has been adopted by numerous pediatric ophthalmologists since its introduction.